Do you have an example or a video on how to do it. I think if you have to ask that question, you may have a steep learning curve ahead of you. It's a programming/coding task, not a simple GUI interface. Ok also do you know when the new update will be available. The new build I think its 821. The newest is currently 820. 821 will be released whenever Max finishes whatever elements he's working on at the moment, but there is no particular schedule or planned date. Oh ok thank you. 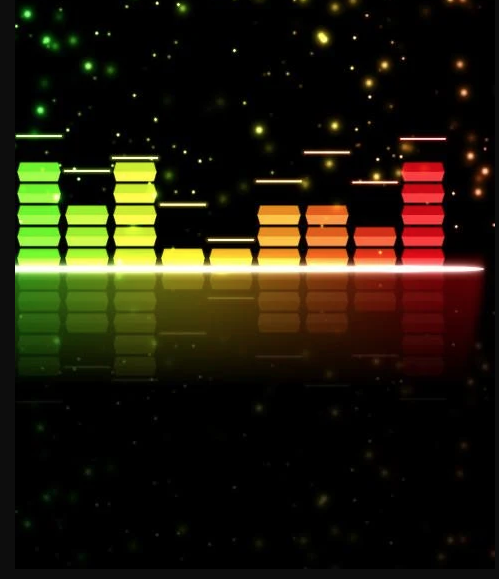 Do you know how to edit the playlist name to remove m3u8. If you do, it won't be regarded as a playlist file. How do you know which visualizations are new when you add them. How would we know which visualizations are new when they are added to the app. What are the names of the new visualizations. @PowerMilk where Is the list with the names of the new visualizations that you added. in google play 🤔 Changes are indicated in each update. I can specify in the application itself. I think I will. 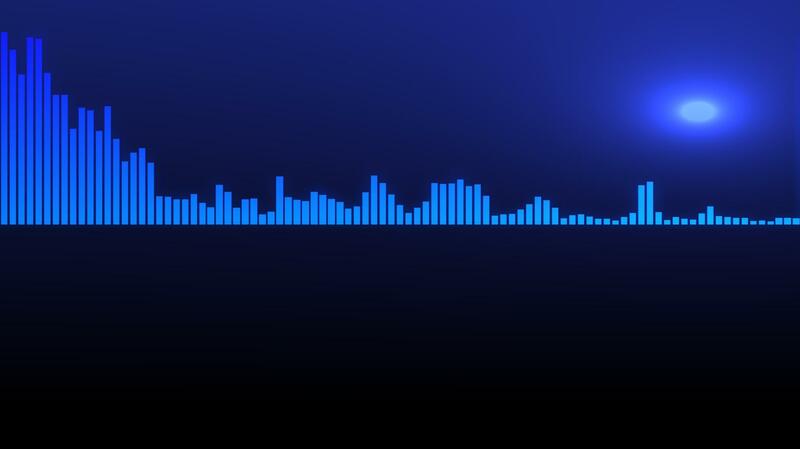 Curious if there are any visualizations like the pic, specifically with the bars and the colors, I have found some visualizations like spectrums, but the colors are all blue, I'm looking for old school type visualizations. Thanks..
NEW SPECTRUM VISUALIZATIONS WAS RELEASE. Visualizations will be updated in the near future.